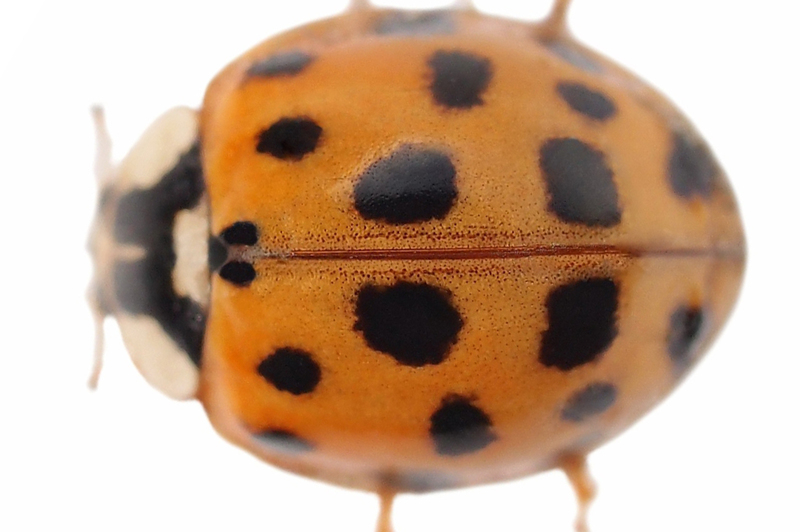 What does a Asian Lady Beetle look like? • Aphids. They can consume hundreds per day. • Asian Lady Beetles can aggravate asthma symptoms and produce allergic reactions in some individuals. They also secrete a viscous, yellowish fluid that is foul smelling and can stain certain surfaces. The secretion is a defensive measure. • Their noxious odor has become a problem to the wine industry. Too many processed with the grapes can taint the wine. • Because they tend to congregate in large numbers, they can become quite a nuisance. How can I prevent a Asian Lady Beetle (indoor) infestation?